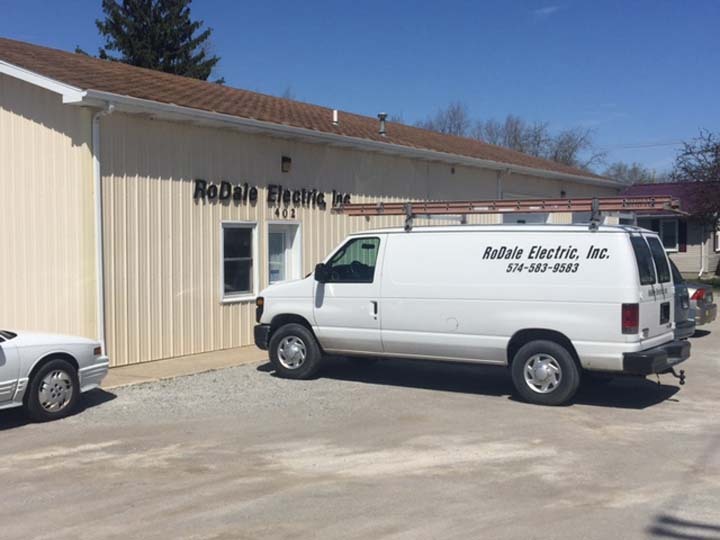 RoDale Electric Service, in Monticello, IN, is the area’s premier electrical contractor serving all of White County and Carroll County since 1978. A foot of good wiring is better than a mile of fire hose! 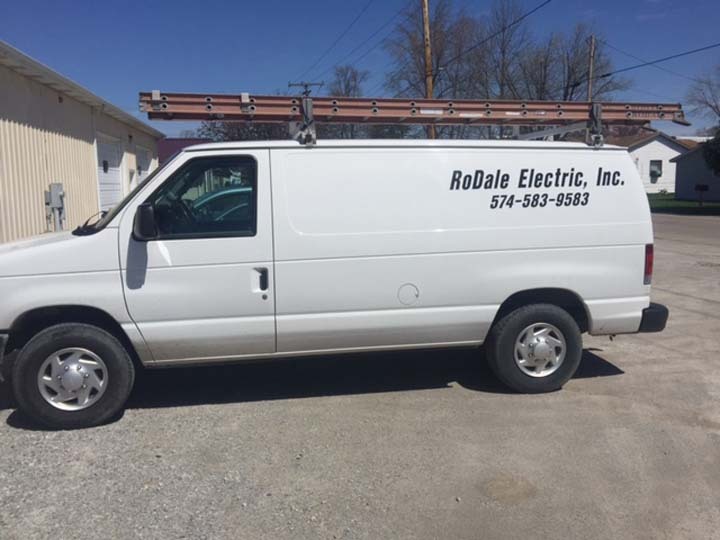 We specialize in commercial, residential, agricultural and industrial electrical services for remodeling projects, new construction and more. We also offer generator services. 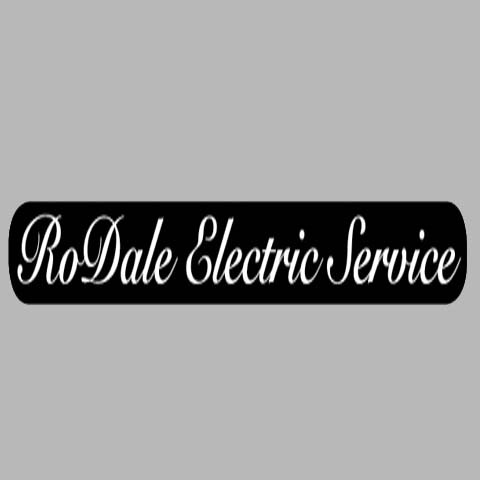 For all your electrical needs call RoDale Electric Service in Monticello today! Established in 1978. 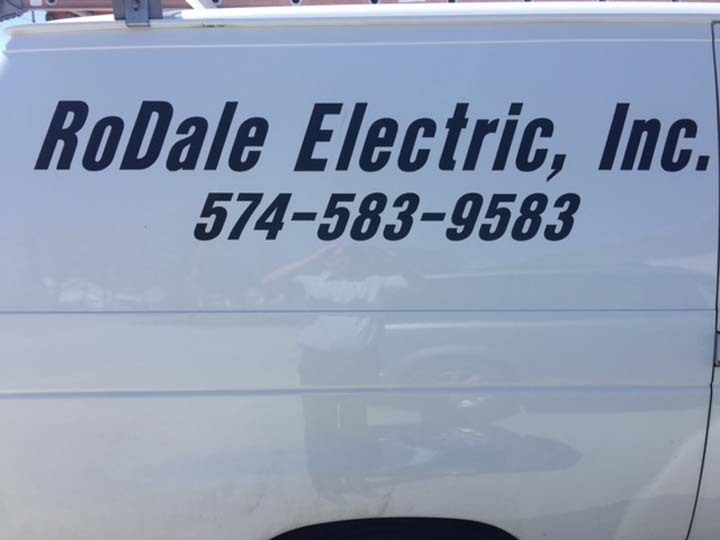 RoDale Electric Service is proud to serve our local area which includes Monticello and Jasper, Pulaski, White and Carroll Counties.